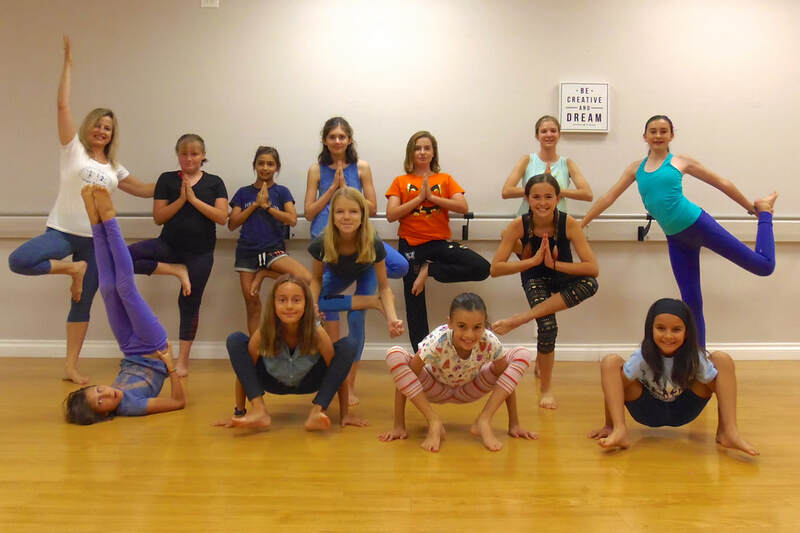 In this yoga course for girls ages 10 -14, participants learn through movement, creativity, and play. We empower girls to build healthy relationships with themselves and others. Each class includes yoga, journaling, and a creative activity. Over the past 20 years, Sünje has taught yoga to students of every age. She has worked with groups of tweens and teens in numerous settings, and is excited to offer this course for girls. Her goal is to support participants on their journey from childhood to adolescence by offering opportunities to experience how to find balance, strength, peace and joy within themselves. 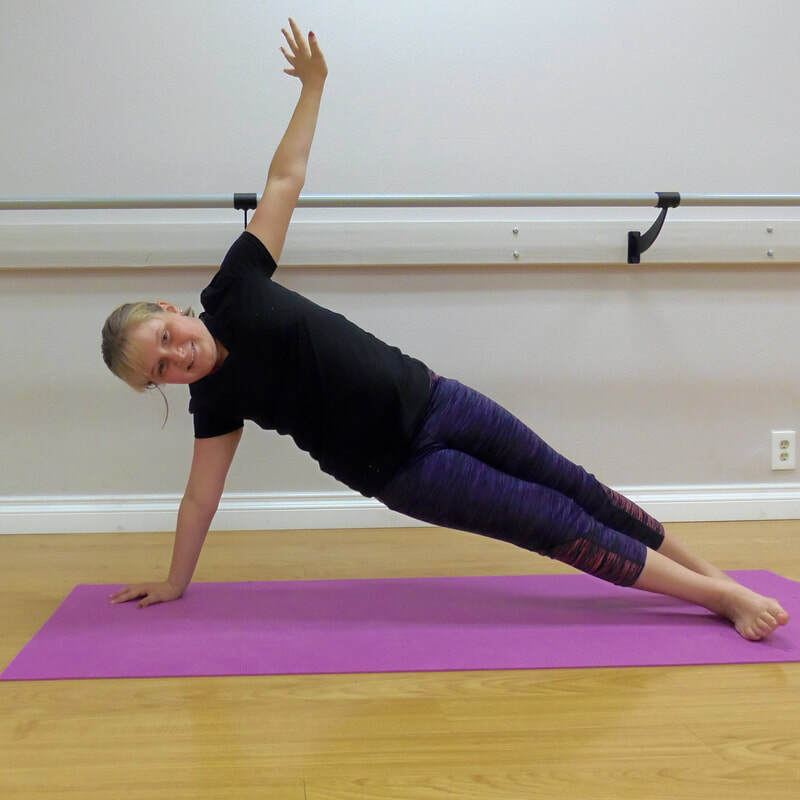 She hopes that learning yoga and other wellness techniques at this transitional age helps set the foundation to live a healthy and happy life. 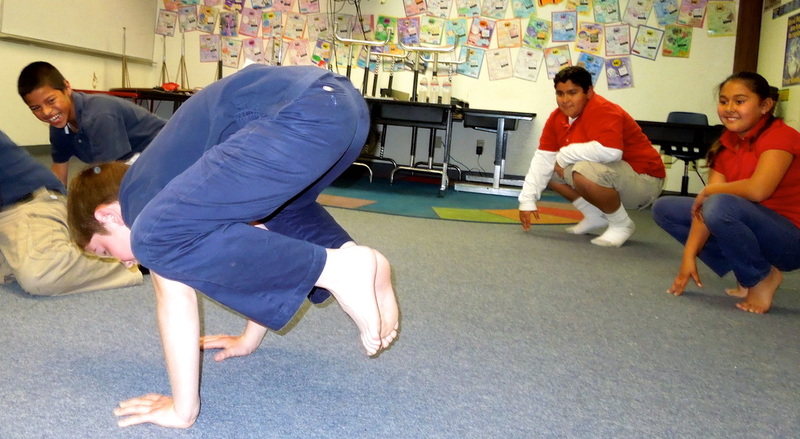 Have a Yoga Rascals instructor come to your school, community center, after-school program, or library. You may schedule a weekly, biweekly, or monthly yoga class, or invite us for a special event! 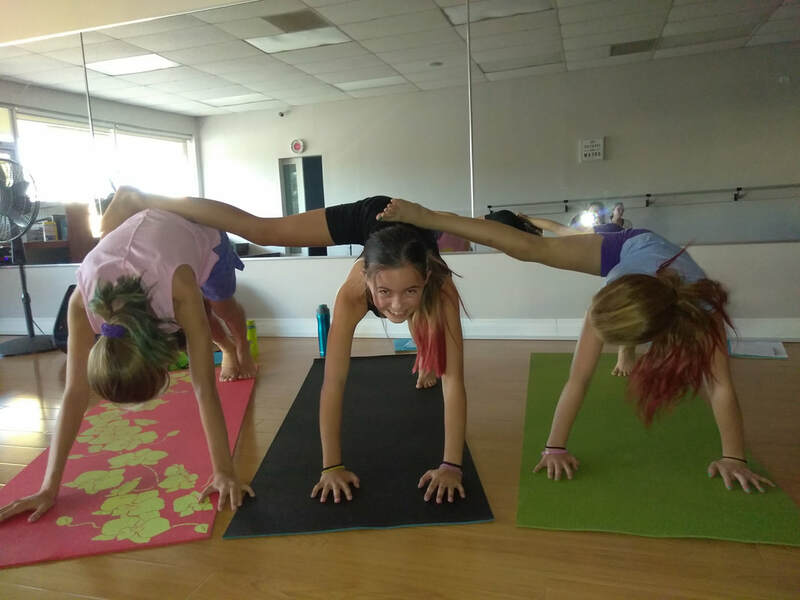 ​In Yoga Rascals’ classes for teenagers we explore a variety of hatha yoga poses, learn how to breathe the “yoga way”, and enjoy a deep relaxation at the end of each lesson. Students new to yoga are introduced to the practice, while experienced practitioners will enjoy working their way through a balanced yoga routine. Students are encouraged to work at their own level, with modifications shown for more difficult postures to allow everyone to participate. 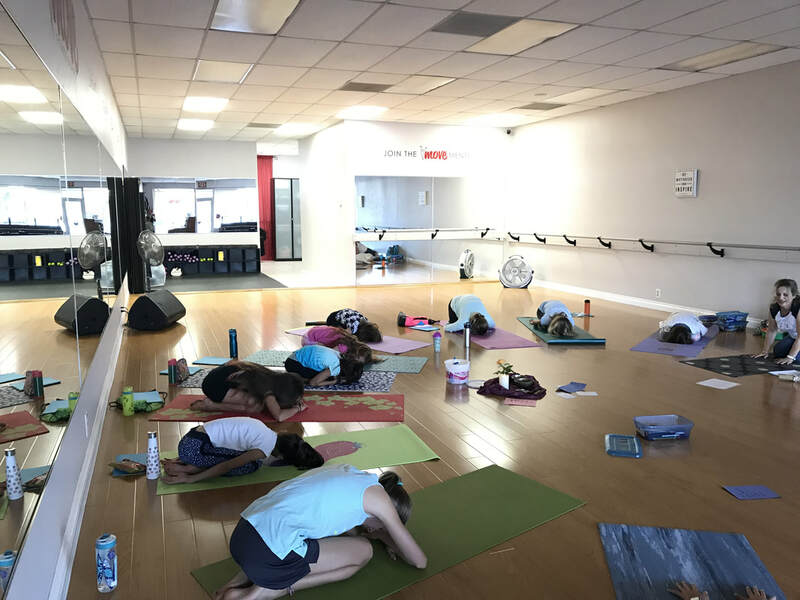 As students experience the physical benefits of yoga, they also learn about yoga philosophy (kindness, non-violence, honesty, truthfulness, etc. ), and how yoga can help us to live healthy and happy. During adolescence, when life can get turbulent and complicated, teens may find a calm place in their yoga practice, and gain a sense of self-confidence. Teens who don’t consider themselves the sports type can enjoy moving their bodies in a non–competitive environment. Young athletes on the other hand, can compliment and enhance their physical endeavors with a regular yoga practice. While a yoga class for teenagers takes into account important developmental aspects, and strives to offer plenty of support and encouragement, it may not look that different from an adult yoga class. Teen students are ready to practice the same poses and sequences, are willing to learn how to use their breath effectively, and are interested in meditation. Friday, November 17 • 5:00 - 6:30 p.m. Enjoy quality time with your daughter — join us to connect, bond, and have fun together! Move through an active yoga practice, have fun with partner poses, and relax side by side. You are encouraged to work at your own level, so no worries if you are not a regular yoga practitioner :) During the last half hour mothers and daughters create an art project together to take home.